People can make themselves happy by lying to themselves. But eventually they have to confront the truth about their feelings, as these three girls are suddenly forced to do. 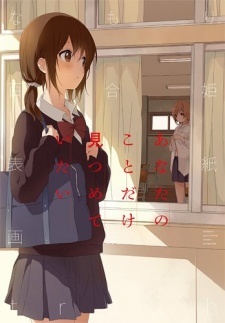 This one-shot is difficult to describe, because it's unlike most manga I've come across.